Nobles Funeral Home and Crematory announces the funeral services for Michael “Bo” Baxley, age 69, who passed away Thursday, November 1, 2018 at his residence. He was a lifelong resident of Appling County and an retired farmer. He was preceded in death by his wife of 28 years, Norma “Janie” Baxley and parents, Bully and Marjorie Haynes Baxley. Funeral services will be held Sunday, November 4, 2018 at 3pm at Nobles Funeral Home Chapel with the Reverend Wayne Williamson, Reverend Rick Brown and Reverend James Minick officiating. Interment will follow in the Midway Baptist Church Cemetery. Active Pallbearers Eldon Baxley, Donnie Baxley, Pete Martin, Richard Russell, David McDaniel, James McDaniel. Honorary pallbearers will be all family and friends in attendance. The family will be gathering at the home of Linton and Brandy Deloach at 11435 Ten Miles Road. 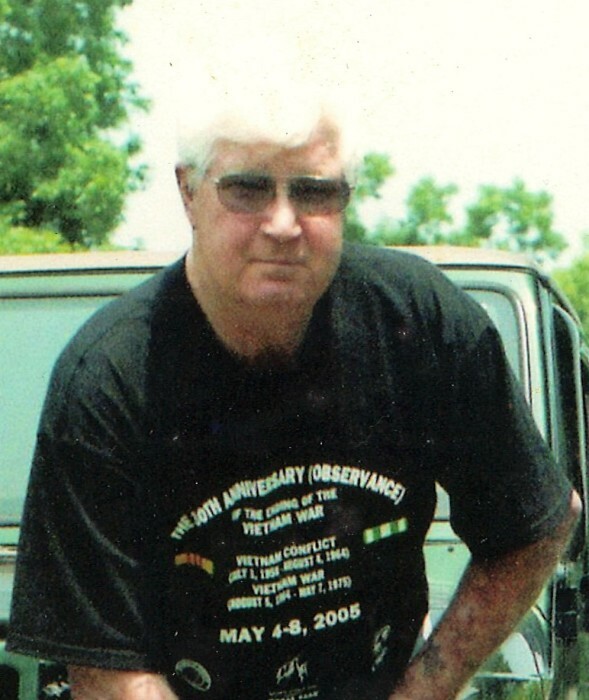 Nobles Funeral Home and Crematory is honored to serve the family of Michael “Bo” Baxley.